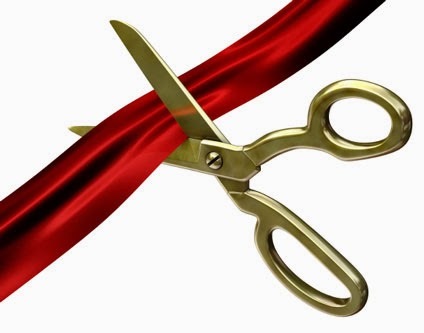 Building on 20 years of success in Quebec, GSA is opening in Toronto. We are proud to introduce Ron Magee, our new Toronto broker. 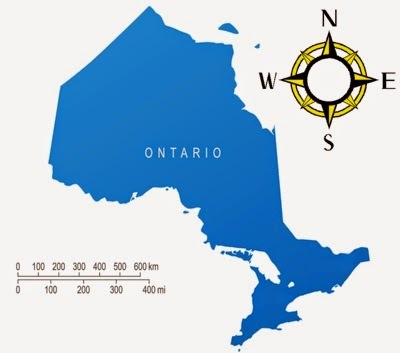 Ron has over twenty years of experience in the financial and insurance industries and is poised to offer you his expertise and exceptional customer service across Ontario. What is Trade Credit/ Receivables Insurance? 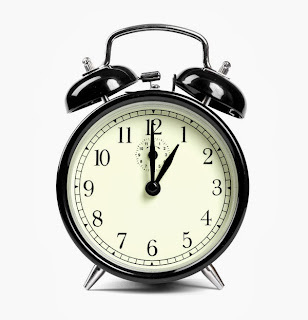 If you are a manufacturer, importer/exporter, service provider, or distributor, ask about receivables insurance today. It's protection that could save your business. 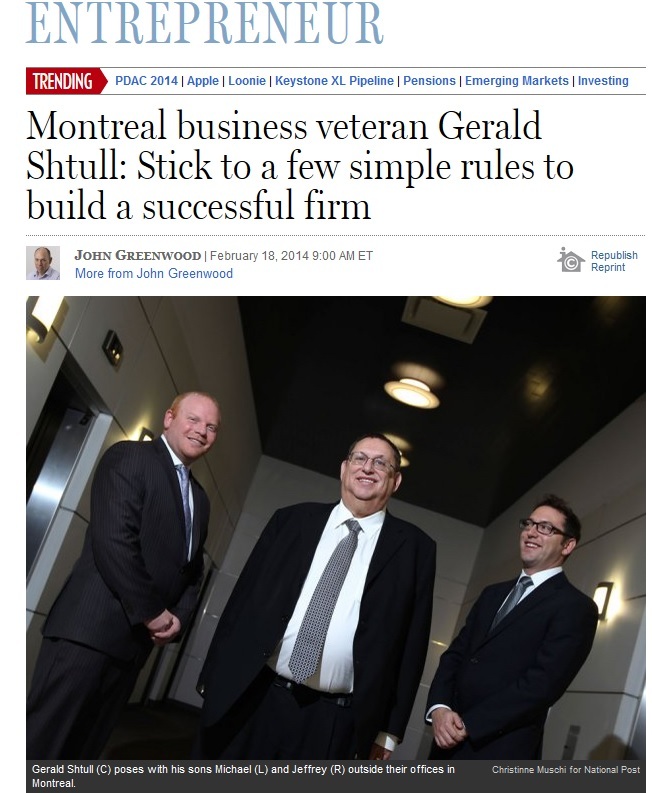 Le Journal De L'Assurance recently interviewed two brokers from Gerald Shtull & Associates. Commercial-lines damage insurance brokers Tiziana Pitino and Christine Richard answered questions about trade credit insurance, market conditions, and the benefits of protecting your receivables. Toronto, ON – Brad Hébert, the newly appointed Chairman of the Receivables Insurance Association of Canada, believes the association’s first year of operations laid a successful foundation. Now the association intends to expand membership, increase brand recognition, continue liaison with the Office of the Superintendent of Financial Institutions, and introduce more value-added member networking and professional development opportunities. 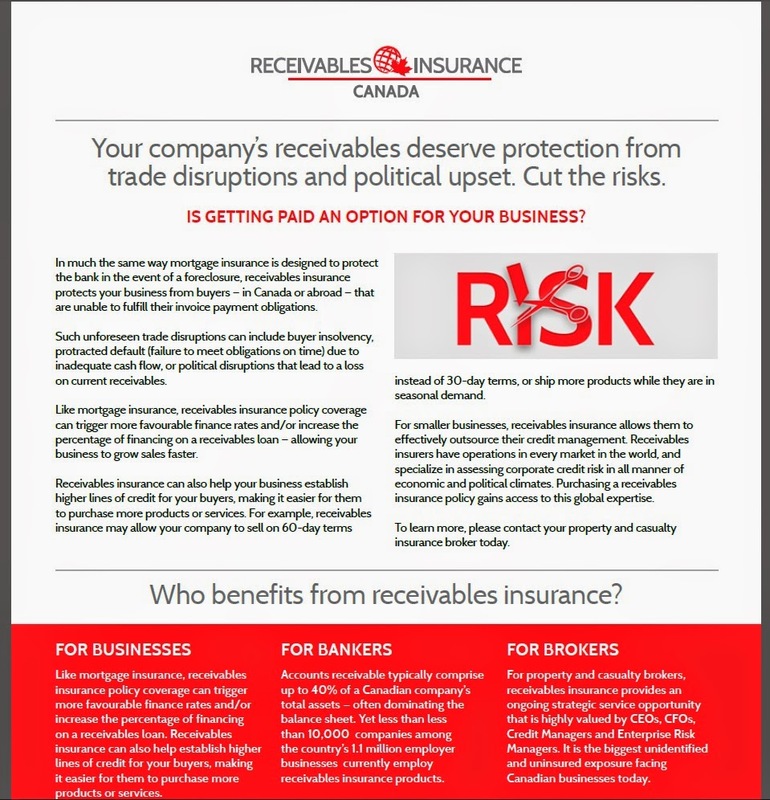 The Receivables Insurance Association of Canada promotes the business opportunity for receivables insurance – also known as trade credit insurance – to Canadian insurance brokers, the banking industry and businesses engaged in domestic trade and exporting. Hébert, who is also Vice President – Trade Credit, of AIG Insurance Company of Canada, said the receivables insurance industry has single-digit market penetration among Canadian businesses and premiums across the country experienced a modest year-over-year increase of 2.7% in the first quarter of 2014, according to data from the Office of the Superintendent of Financial Institutions. 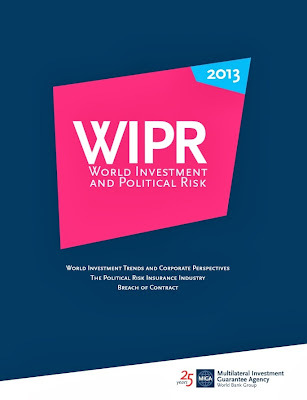 Yet the International Chamber of Commerce (ICC) Trade Register Report 2014 provides empirical evidence that, in all forms, trade and export finance is a low risk bank financing technique. 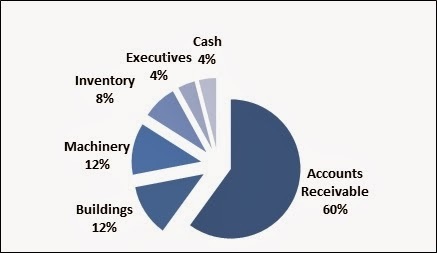 Based on data contributed by the major global commercial banks and reflecting more than 4.5 million transactions totaling an exposure in excess of US$2.4 trillion, the ICC Trade Register Report 2014 (“the Trade Register”) empirically demonstrates that trade finance is lower risk than many other types of financing and assets. 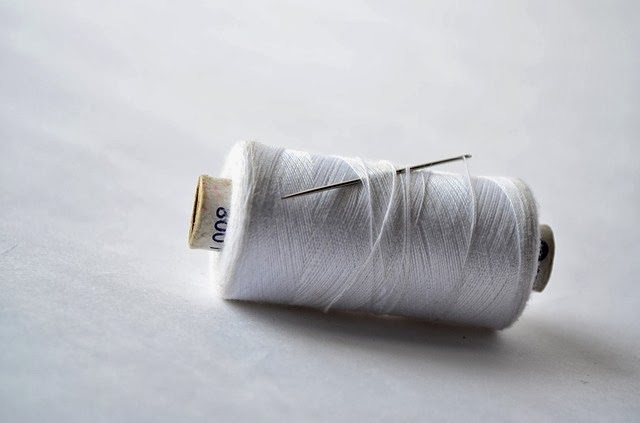 It records that short-term trade finance customer default rates range from a low of 0.033% to a high of 0.241%, which is a fraction of the 1.38% default rate reported by Moody’s for all corporate products (according to 2012 figures). “These important findings from ICC motivate our association work with brokers, bankers and businesses to transform the vastly under-insured state of corporate receivables in Canada. The lack of receivables insurance introduces undue risk on working capital loans, inhibits the amount that can be loaned, and also forces higher interest rates on business clients that artificially restrict sales growth,” said Hébert. In much the same way mortgage insurance is designed to protect the bank in the event of a foreclosure, receivables insurance protects businesses from buyers — in Canada or abroad — that are unable to fulfill their invoice payment obligations. Such unforeseen trade disruptions can include buyer insolvency, protracted default – a failure to meet obligations on time due to inadequate cash flow, or political disruptions that lead to a loss on current receivables. “Last year we launched the Receivables Insurance Association of Canada with most of Canada’s major receivables insurance underwriters, several brokers, as well as a major bank,” said Mark Attley, the association’s President. “Our stated goal was and is to grow a $200 million market to a goal of $350 million within five years. All our founding members remain with us into our second year, and I’m pleased to say we also welcomed new members from right across Canada including Gerald Shtull & Associates, Dan Lawrie Insurance Brokers Ltd. and several individuals from trade credit and political risk companies.” Attley pointed out that individual association memberships now start at an affordable $200 per person. 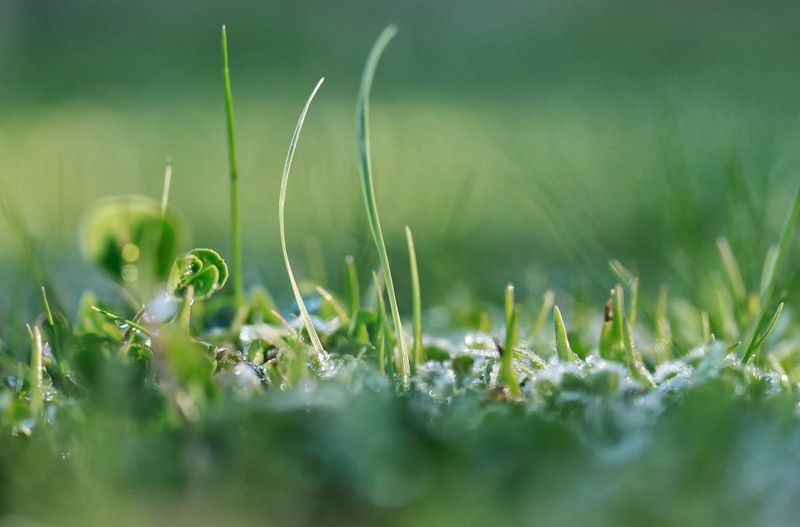 Grow membership along four industry and individual tiers and seek member knowledge contributions in the form of white papers, webinars and professional education/upgrading programs. Introduce an annual learning conference in Canada’s financial centre of Toronto that invites top economists to discuss issues affecting trade credit, political risk, exporting and the role of receivables insurance. Encourage working committees in banking and finance, marketing, governance and membership to be proactive within the broader Canadian economy. Continue working with the Office of the Superintendent of Financial Institutions (OSFI) that now allows banks to introduce the concept of receivables insurance to clients and direct business borrowers to www.receivablesinsurancecanada.com for more information. Build on public relations and public speaking initiatives that last year resulted in 47 media stories in insurance industry and general business publications and blogs both across Canada and around the world. Hébert also stated that he is pleased to be working with a stellar association executive team including Mark Attley in his second year in the role of President; Christopher Short, in the role of Vice President; Mike O’Brien in the role of Secretary Treasurer and Ian Miller as Chair of Governance. Short, O’Brien and Miller are also respectively senior receivables insurance executives with Coface, Euler Hermes Canada, and Atradius Credit Insurance N.V. The Receivables Insurance Association of Canada promotes the business opportunity for receivables insurance – also known as trade credit insurance – to Canadian insurance brokers, the banking industry and businesses engaged in domestic trade and exporting. The association also works to advance industry innovation and product integrity, solve any business problems related to government legislation, and represent the interests of its members by facilitating an open exchange of information and ideas. 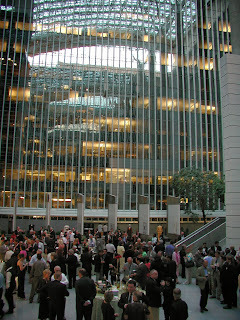 Founding members of the Receivables Insurance Association of Canada include AIG Insurance Company of Canada, AON, Atradius Credit Insurance N.V., Coface, Euler Hermes Canada, Export Development Canada, Guarantee Company of North America, Marsh Canada Ltd., Millennium CreditRisk Management Ltd., and Red Rock Insurance Services Ltd. New members within the last year include Gerald Shtull & Associates, Dan Lawrie Insurance Brokers Ltd. and several individuals from brokerages and professional services firms across Canada. Paul Brent, Senior Communications Strategist, market2world communications inc.
Financial Post article profiling Gerald Shtull & Associates in their Entrepreneur section. Most companies insure against other unpredictable events with a high potential for loss. 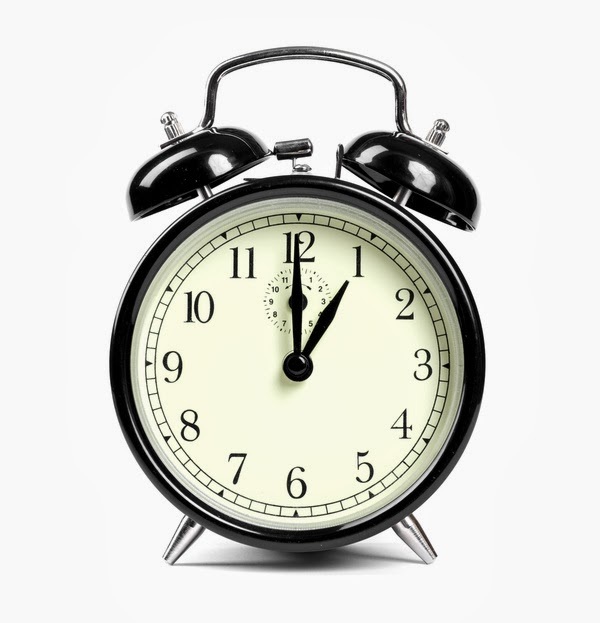 Surprisingly, accounts receivable is often the only critical asset left uninsured. Property, liability, business interruption and more are covered with care, but lack of protection against excessive credit write-offs can cripple even a successful business. 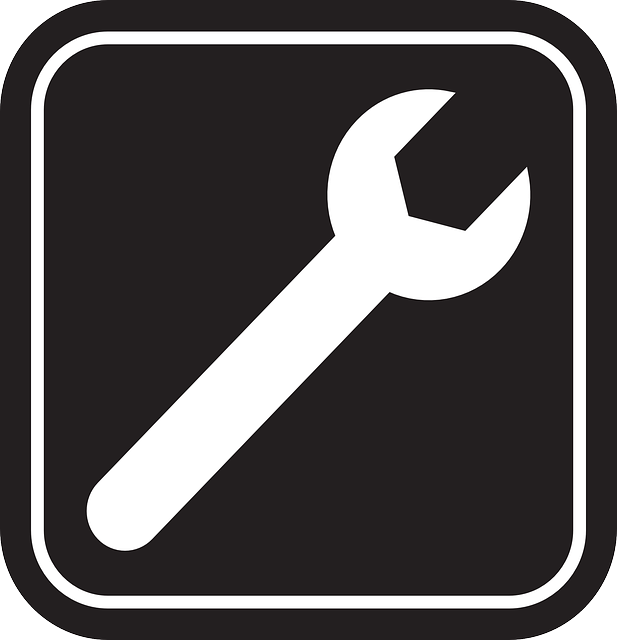 Protect your major assets; have us customize a program to your specific needs. Gerald Shtull & Associates is dedicated to providing expert service with unwavering professional care; prioritizing the protection of our clients' accounts receivables and the future growth and prosperity of their business. 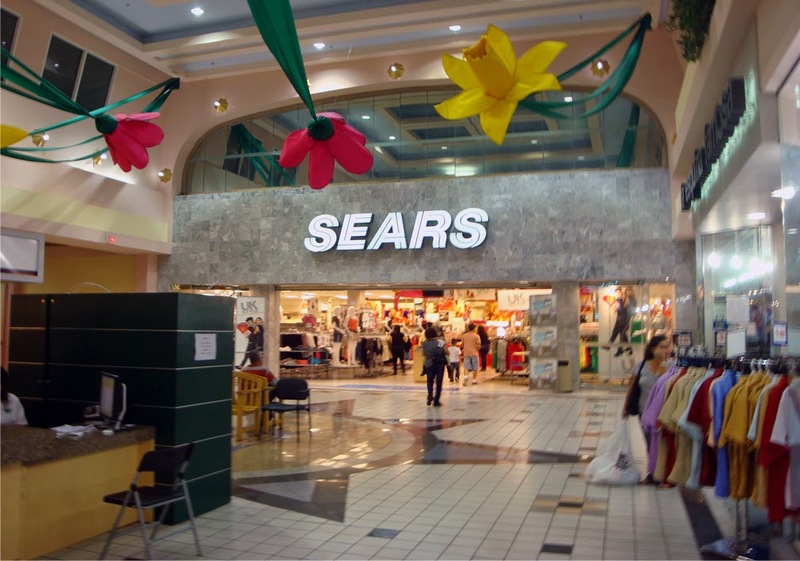 Business News Network posted Sneha Banerjee's article for Reuters, Sears Canada blames severe weather for fall in sales . 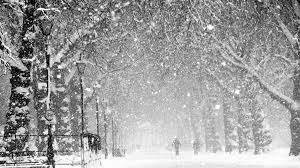 Sears, as well as retailer Dollarama, have both cited that extreme winter conditions are responsible for their low sales in late 2013. READ FULL ARTICLE HERE. 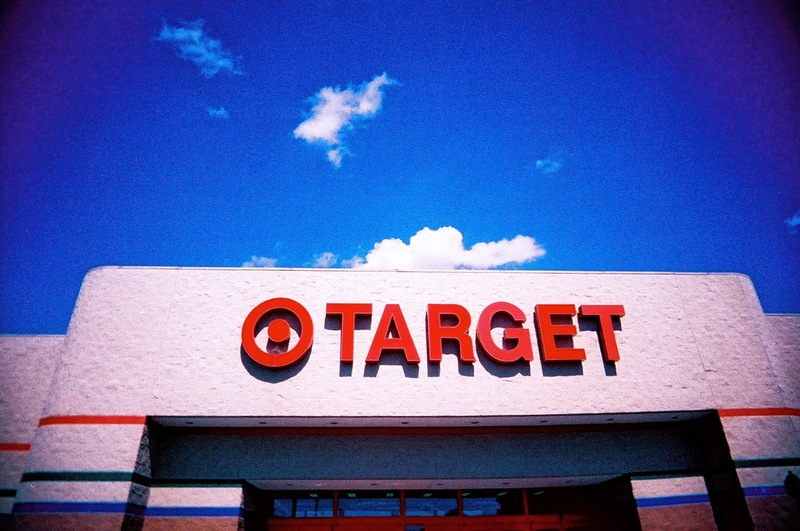 "Target reported a forth-quarter Canadian operating loss of $329-million - far short of its initial forecast that it would be profitable, while its gross profit margin was a measly 4.4 per cent." Darah Hansen, in her Canadian Business article, Why Hudson's Bay will lose Canada's retail war in 2014, reports the advent of US high-end luxury retailers like Nordstrom, and expansions by existing Canadian department stores like Hold-Renfrew will challenge the Bay in the coming year. Hudson's Bay does not meet the desire of the luxury level shopper, while at the same time, lowering the retail standard to that of Target would be a mistake. READ FULL ARTICLE HERE. The New York Post reports Toys "R" Us to lay off about 200 employees from its New Jersey headquarters. The decrease in sales is being blamed in part to the massive popularity of tablets, smart phones, and electronic devices, replacing the desire for more traditional toys and eclipsing their sales. Global Finance has published an excellent articel by Paula L. Green entitled Risk Management: Insuring Trade Credit, A Conversation Starter. The article discusses major companies like L'Oreal USA's success with trade credit insurance. Green also highlights the popularity of credit insurance in Europe versus its very new growth in North America. Euler Hermes, Coface and Atradius are cited as the main providers. Through negotiations with insurers, GSA creates made-to-measure credit insurance programs that eliminate unacceptable risk and suit your business. 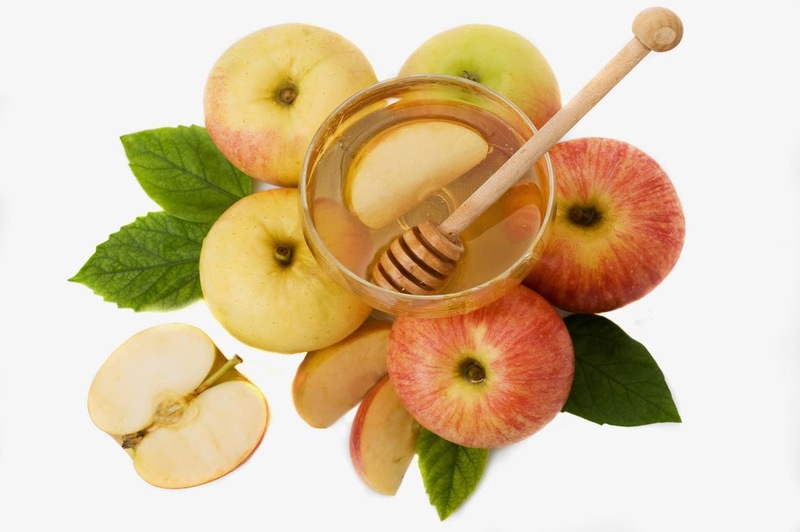 We are specialists in a highly specialized field, and our interests are your individual needs. Our clients include companies from industries of all sizes. Whether you are a manufacturer or wholesaler, generating revenues of less than one million or more than one billion, your company will be fit with the personalized credit insurance policy offering you the most overall value. 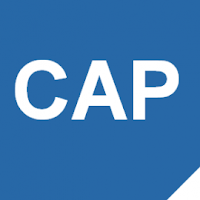 "CAP is a second layer of insurance protection – or “top-up coverage” – allowing businesses to purchase up to $1.5 million of coverage above their previously approved limits. The product is specifically designed for Euler Hermes’ U.S. and Canadian customers of all sizes and sectors, particularly those trading with more difficult risks and markets." Click here to read full article from Euler Hermes. Gerald Shtull & Associates is pleased to announce some exciting news - We are now able to service your credit insurance needs worldwide! We have joined forces with Astreos Credit, a European-based, international network of independent brokers specializing in Trade Credit Insurance. 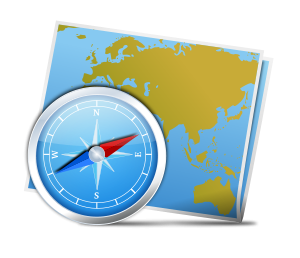 With offices in 28 countries, Astreos network has all of your global business covered. Gerald Shtull & Associates is pleased to announce the release of our new website; designed with a fresh look, user-friendly navigation, and the latest information about our company and services. We hope that you will enjoy browsing our new site and that it will be a useful tool for strengthening our business relations. 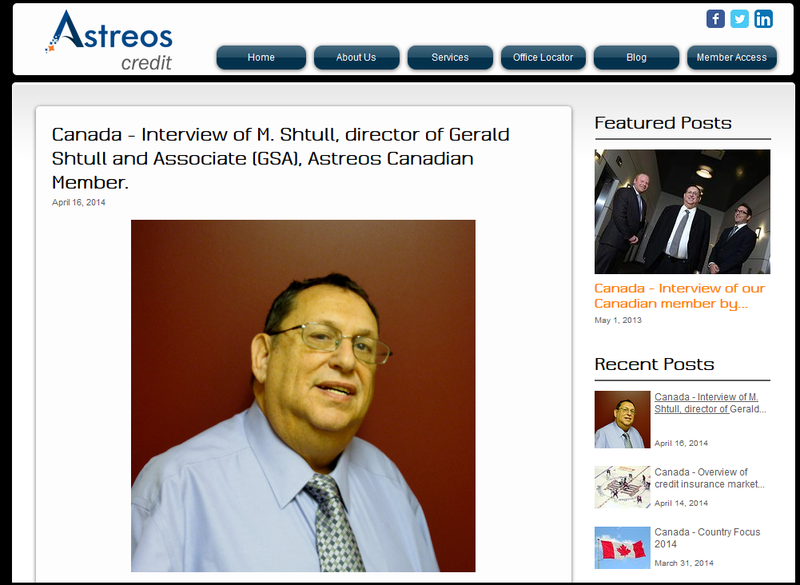 Also, you can check out our blog at geraldshtullassociates.blogspot.ca, or visit by clicking on the News section of the website. 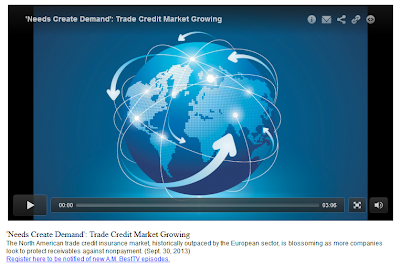 A.M. Best TV broadcasts new episode, "Needs create demand: Trade Credit Market Growing"
A.M. Best, the international insurance-rating and information agency, broadcast a new episode on A.M. Best TV. 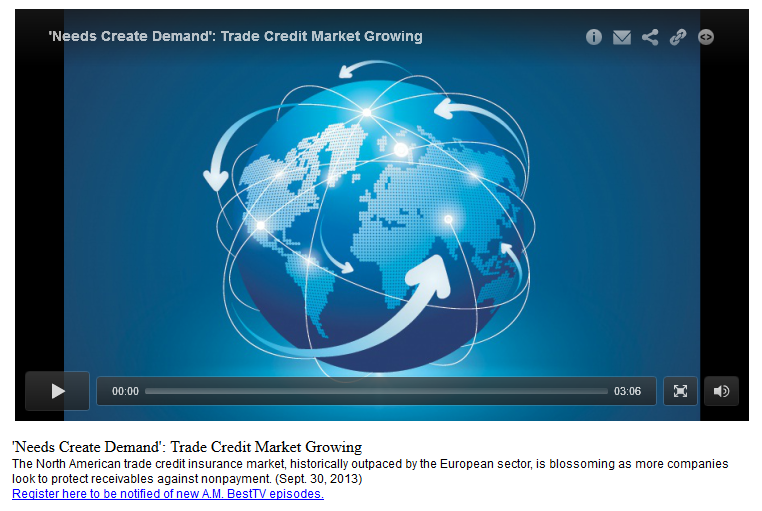 Entitled, Needs create demand: Trade Credit Market Growing the piece highlights the North American growth of trade credit insurance. 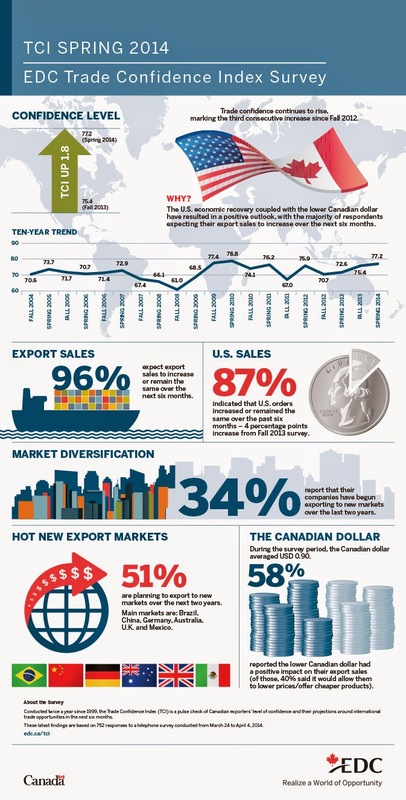 European businesses have embraced trade credit insurance for decades, and now North America is beginning to keep pace. Experts suggest that credit insurance will become a "standard tool" in North America. 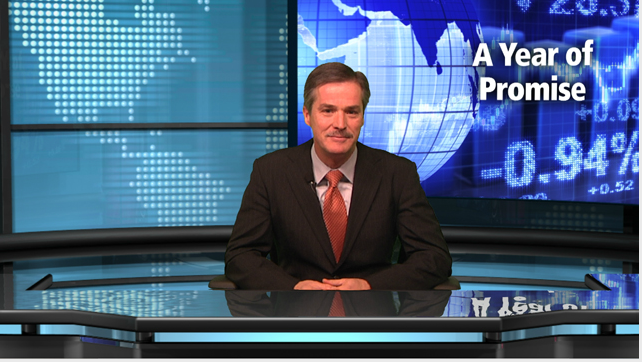 Watch the excellent and informative episode at A.M. BestTV (click here to follow the link). In association with Euler Hermes, Lannoo Campus has published a new book, Credit Insurance. Author Paul Becue is head of information at Euler Hermes Belgium and answers the questions What is it? Why do you need it? and What can it do for your business? in the 250 page volume. Available for pre-order on Amazon.ca. The Receivables Insurance Association of Canada, RIAC, has launched their site in French! An accessible, identical translated page is available for French members and interested parties. CLICK HERE to visit the French site - Association canadienne de l’assurance comptes clients. 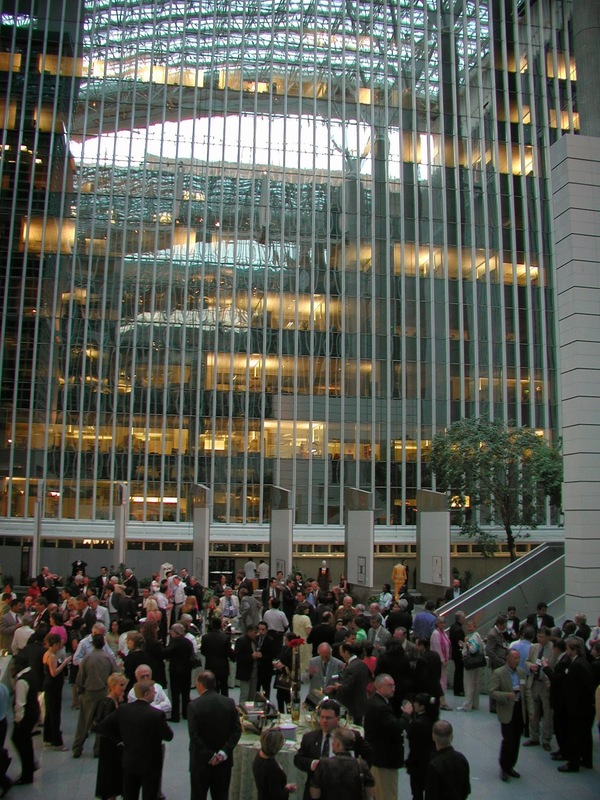 The Multilateral Investment Guarantee Agency (MIGA), a World Bank Group, has published a valuable resource for anyone dealing in international business. To view the press release and download the full report in English e-book format, click here. The article upholds the view of trade credit insurance as a financial tool, not just protecting your assets, but increasing your financial flexibility. 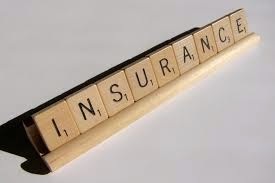 An excellent insight into trade credit insurance and its diverse benefits. One of the most comprehensive guides to trade credit insurance is Trade Credit Insurance by Peter M. Jones. 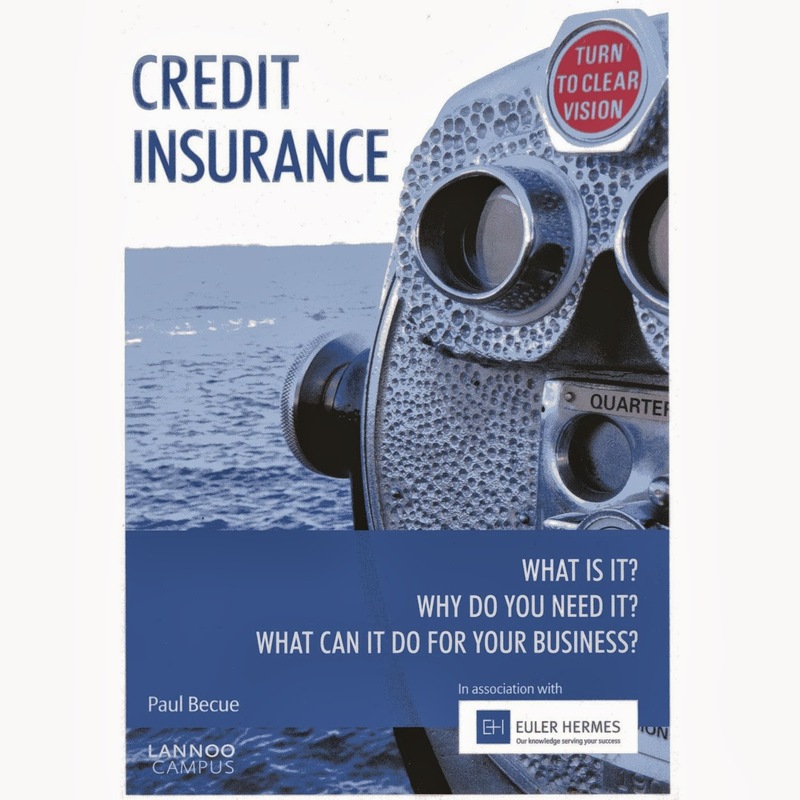 Published as part of The World Bank's Premier Series on Insurance in 2010, this 33-page report includes an in-depth exploration of credit insurance, its benefits and its functions. The document also includes a very helpful FAQ section, as well as a glossary of terms used in trade credit insurance. A fellow of the Institute of Chartered Secretaries and Administrators, Mr. Jones was a VP at Export Development Canada (EDC), as well as CEO of the African Trade Insurance Agency (ATI), he has also held prominent positions at CIBC and ANZ/ Grindlays Bank. 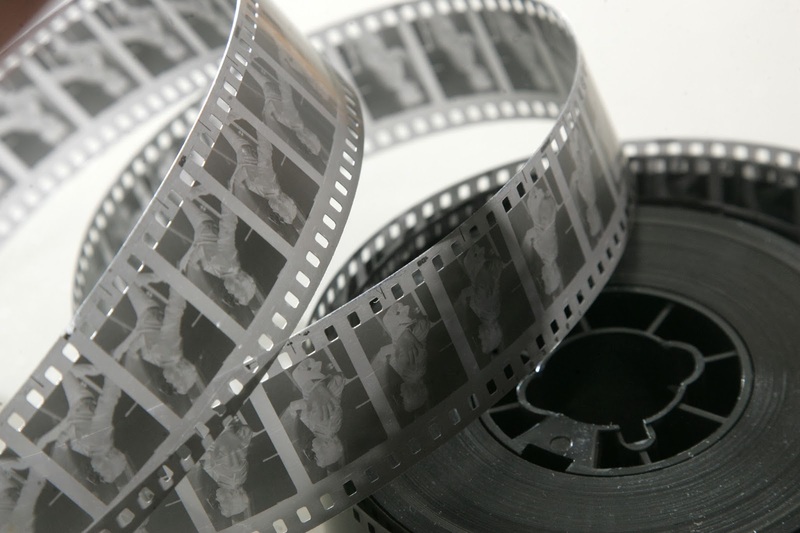 In under three minutes, Coface brings us a film which is also a teaching tool. How Coface Credit Insurance Can Help You To Prevent Non-Payment of Invoices, is succinct and clearly put. The boiled-down information provides a universally comprehensible explanation of how to protect your receivables, and thus your cash flow, with credit insurance. Are you considering expanding your business to include export to the United States? 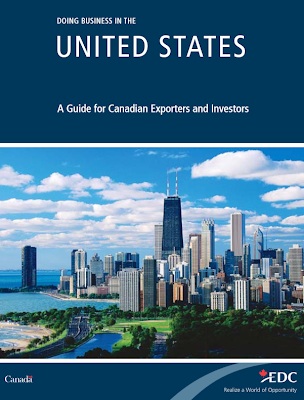 EDC (Export Development Canada) offers an authoritative guide, Doing Business in the United States. 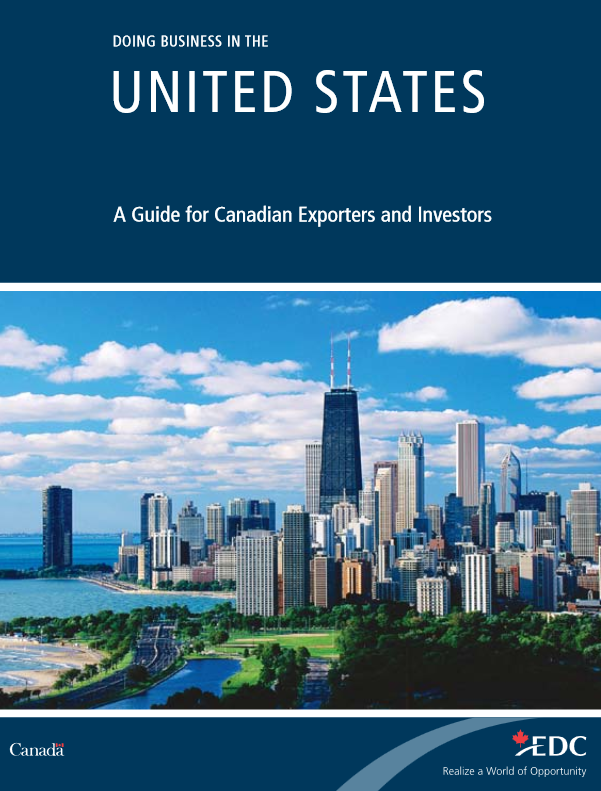 A meticulous report on the US marketplace for first time and seasoned exporters alike, the document offers valuable information and expert advice. Self-imposed credit limits can greatly hinder your company's growth. These measures can place you at a competitive disadvantage against companies who do not demand the same restrictions. A specialist trade credit insurance broker can help you by providing expert industry knowledge and information on unknown buyers, and this can provide you with the confidence to institute more lenient payment terms or larger single order sizes. A trade credit insurance policy protecting your accounts receivable guarantees you will be paid for the goods or services you provide. Allow your company to be competitive! Look into trade credit insurance today.